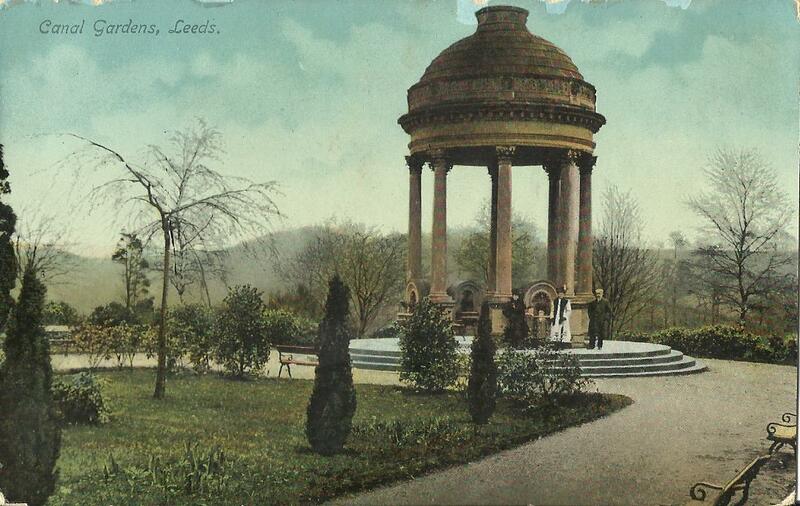 The Old Bear Pit on Cardigan Road was part of the Leeds Zoological and Botanic Gardens designed by Wakefield engineer, William Billington and Edward Davies, a landscape gardener. On the east side the circular brick-lined bear pit was linked by two tunnels and the bears viewed from the turrets. The gardens were opened in 1840 but were a lose-making venture and sold for £6010 in 1848. The site was then known as 'Tommy Clapton's Park' before being closed in 1858 and sold as building plots. In 1966, the bear pit was purchased for £128 by the Leeds Civic Trust and restored in 1968 at a cost of £1000. 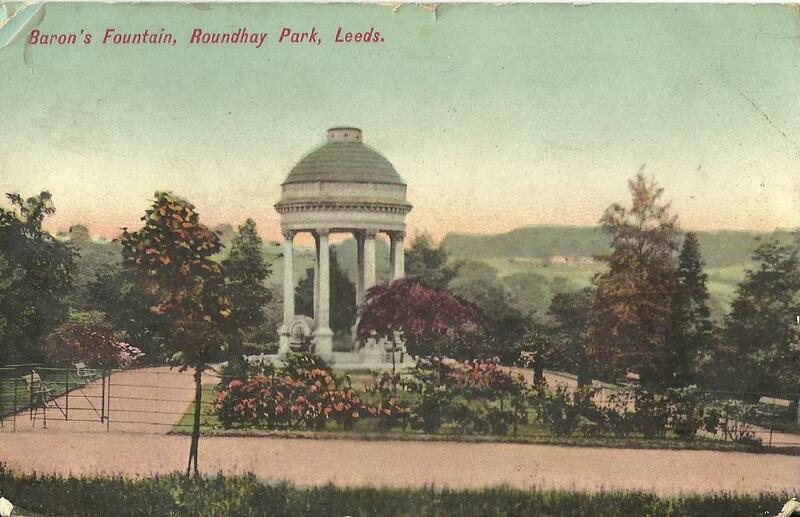 The Corinthian rotunda in Roundhay Park was presented to the borough by Sir John Baran in 1909. The Gibbet at Temple Newsam was built in 1820 as an arbour to the south of Temple Newsam House near Stork Pond. Open cast mining for coal cleared the area and the Gibbet was taken down in 1945. 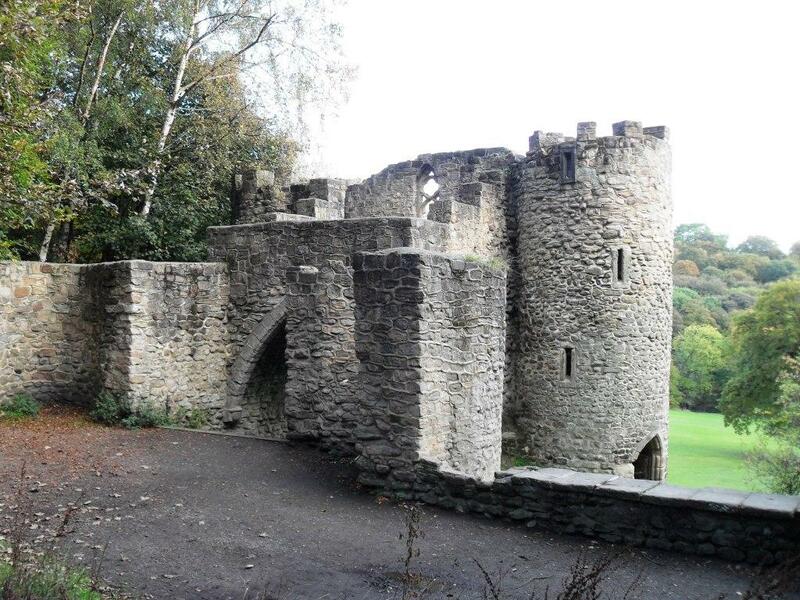 The sham castle gateway was built by local master builder George Nettleton in 1811 for Thomas Nicholson. Originally it had a wooden roof and an upper floor. It was used as a summerhouse and a sewing room for the Nicholson girls. It was also a viewing-point over the parkland and Waterloo Lake to Cobble Hall, a former farmhouse on Elmet Lane, rebuilt in a Gothick style. The wall tops and crenellations were rebuilt in the late 20th century. 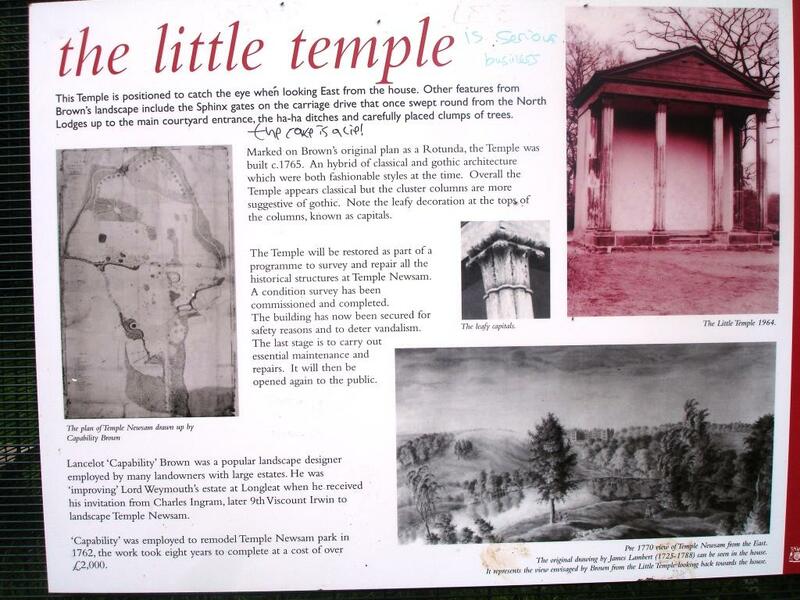 The Hermitage was situated at the top of Upper Lake in Roundhay Park.